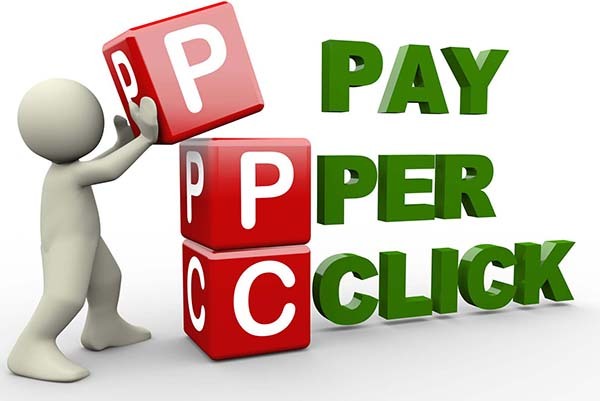 PPC is short for Pay Per Click, a form of Internet marketing where you pay for each time one of your website adverts is clicked. Essentially, it’s a way of buying visits to your website, rather than attempting to ‘earn’ those visits organically. It’s a great way of getting to the top of the search results instantly. As an Adwords Consultant, the Pay Per Click campaigns I manage are with Google Ads. By paying a professional like myself to manage your PPC campaign I make sure that I make sure you get the maximum results with the minimum spend possible. My charges for managing your advertising are very competitive and far lower than larger agencies. I can provide testimonials from current customers for reassurance that your PPC Management will be in good hands. To find out more please call 07793 323749, or click here to complete the enquiry form.